What’s a niche, and why is it important for live video content? Yard drainage may sound like a super specific topic to make multiple videos about — until you have a yard that needs to be drained, at which point these videos become pure gold. And so it is for all challenges and all content marketing. When people have specific problems, they want specific answers. This is what niche content is all about: specificity. A niche is basically just a specific topic within a larger topic, an aspect of another larger subject. Given how much content is available online these days, identifying or carving out a niche is crucial if you want your content to be effective. Establishing your niche helps your content stand out among all the rest. 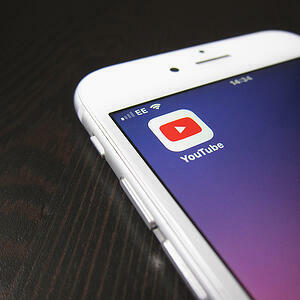 Marketers and content creators have long known and discussed the importance of niches for written content, but niches are just as important for video content, particularly live video content. 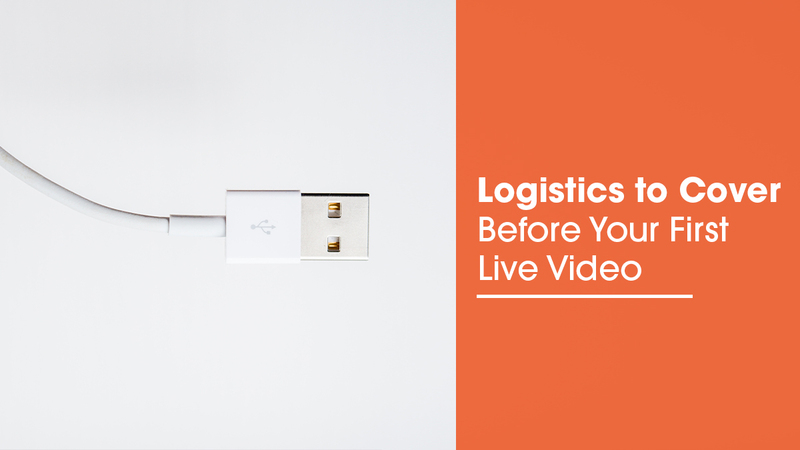 Unlike written content, live videos actually give audiences the option to ask additional questions and receive answers in real time, which means live video has the potential to be more niche/specific than any other medium. And here’s a key bonus: When you consistently provide specific answers through niche live videos and tag your videos appropriately, your videos are much more likely to come up for related searches. So despite narrowing your focus initially, you reach a wider yet more highly targeted audience in the end. Whether you’re producing content for your business, organization, or personal brand, you can have a niche. In fact, you may already have one even if you haven’t yet identified it. In our last live video content strategy blog post, we covered how to identify the audience for your live videos — using samples, research methods, and good old-fashioned questions to understand your audience and their challenges. Your niche is found right at the intersection of those challenges and your unique expertise or unique value. What does your audience need to know — to solve their own problems, which you discovered in the last step — that you already know? (Or that you could know and explain succinctly after some research?) This is your niche, and it should be the focus of your live video content. Remember that content marketing involves helping people solve their problems primarily through your expertise and secondarily through your products or services. Establishing yourself as the expert will help your audiences turn to you when it is time to buy or make a commitment. For instance, the Bostonian landscaper sucked us in with his thorough knowledge of drainage solutions, but you better believe that when it’s time for us to buy pipes and shovels and gravel to implement these solutions ourselves, we’re going to see which brands he recommended. He’s become the expert we trust. If you are in a highly competitive market, one where many people are already producing content online, you may feel like all possible niches are spoken for. If that’s the case, hone in on what sets you apart from your competitors. Even if your audience couldn’t (yet) articulate the difference, what do you see as the difference? 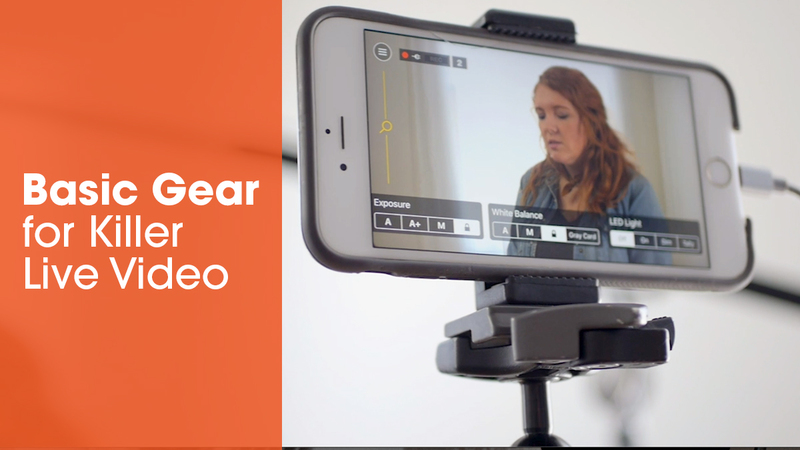 Let this inform the topics you cover and the angles you take in your live videos. By identifying your niche, you’ve likely already identified a number of sub-subtopics that you can cover in your videos. How much standing water is too much standing water? You’d be amazed how many topics you can cover even within a highly specific niche. I’ve found that, in many ways, it’s actually easier to come up with content ideas when you have a clear niche than when you just have a broad category. If you're creating your live video content strategy as you follow this blog series, you should already have a document in which you wrote your live video content goals and a summary of findings about your audience. Below that section, in a new section titled Niche, summarize the niche you've identified. Include a description of the unique value or expertise you offer to your audience. In the next blog post, we’ll talk more about choosing topics and generating live video ideas based on this chosen niche. As I mentioned earlier, live video has the potential to be more niche than any other medium because of the real-time audience engagement that it facilitates. My Bostonian landscaping guru recorded his videos before the time of livestreaming, and as my husband and I sadly discovered — yes, we Googled him — he has since passed away. (Though his helpful content lives on.) 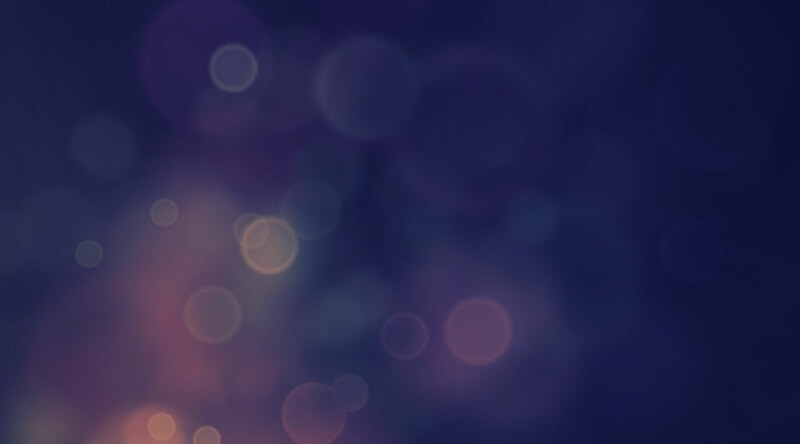 The dawn of live video means that content creators and experts like him and like you will now be able to create such content live on-site, answering viewers’ questions right as they roll in. And those questions, in turn, can be the fodder for your next live video, taking real-time relevance and niche content to a whole new level. Brainstorming topic and video ideas and then choosing channels for your live videos will be the next two steps in creating your live video content strategy. Subscribe to the blog to ensure you get future posts and follow us on Facebook to watch our own weekly live video show, #StreamSquad. If there are more topics you’d like us to cover, please let us know in the comments.